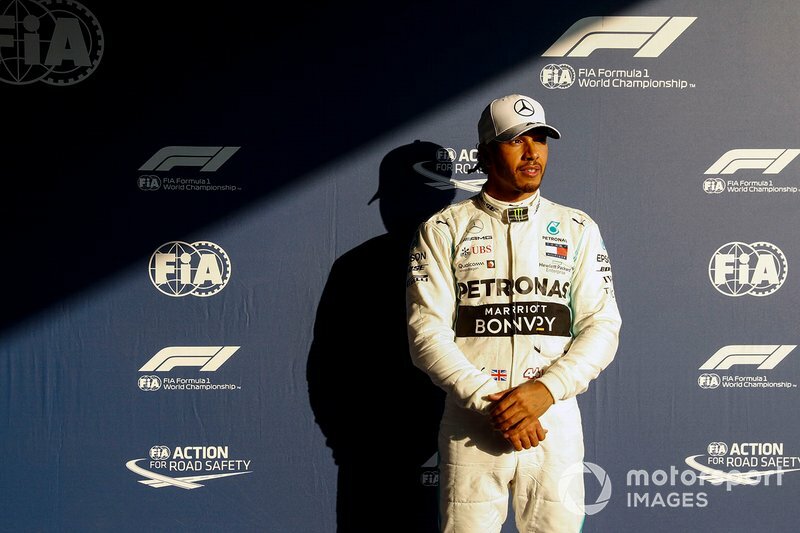 Lewis Hamilton scored his 84th pole position in F1 on Saturday. 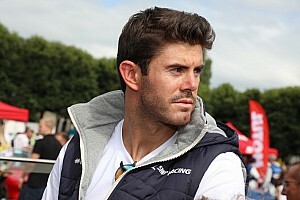 He holds the all-time record ahead of Michael Schumacher (68) and Ayrton Senna (65). 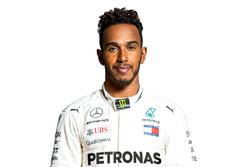 Hamilton has scored pole positions in 13 consecutive seasons, from his debut year in 2007 to his most recent campaign in 2019. 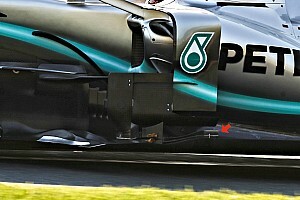 With this he has equalled Schumacher's record (1994-2006). 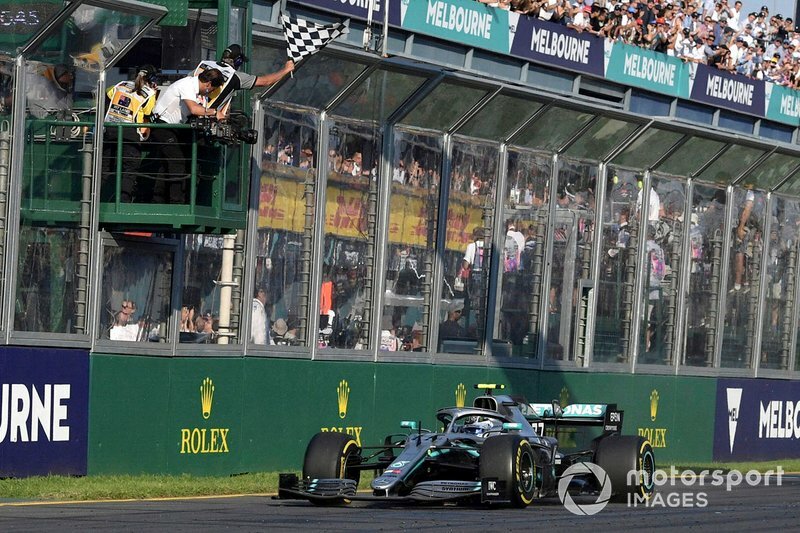 It was Hamilton's eighth pole at Albert Park in 13 attempts. Schumacher and Senna have similarly scored eight poles at Suzuka and Imola respectively. 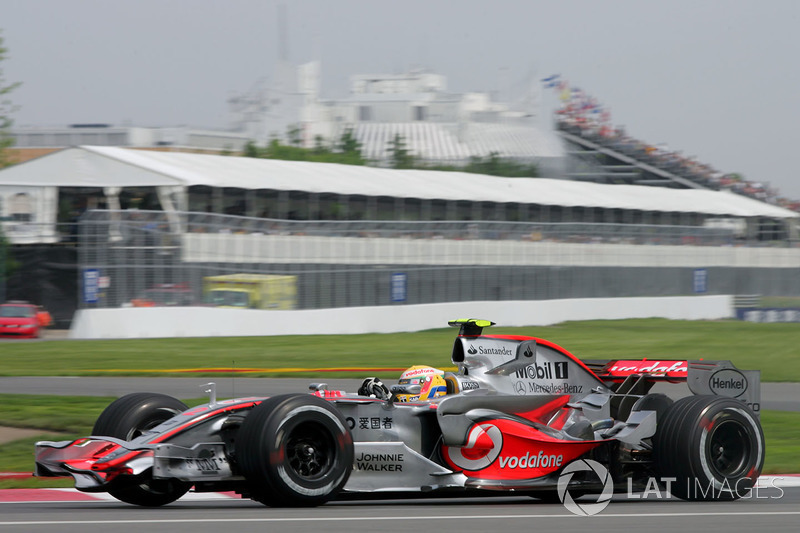 No driver in the history of F1 has been on pole at the same venue more than eight times. 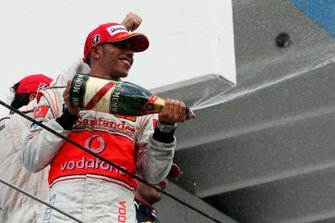 For the fourth year in a row Hamilton started the Australian GP from pole position but still finished second. 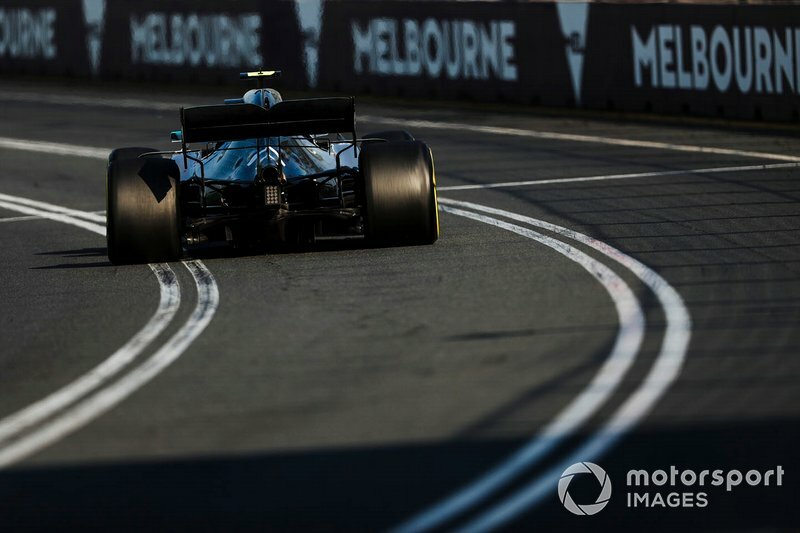 Bottas scored the fourth F1 win of his career in Melbourne, equalling Dan Gurney, Eddie Irvine and Bruce McLaren. 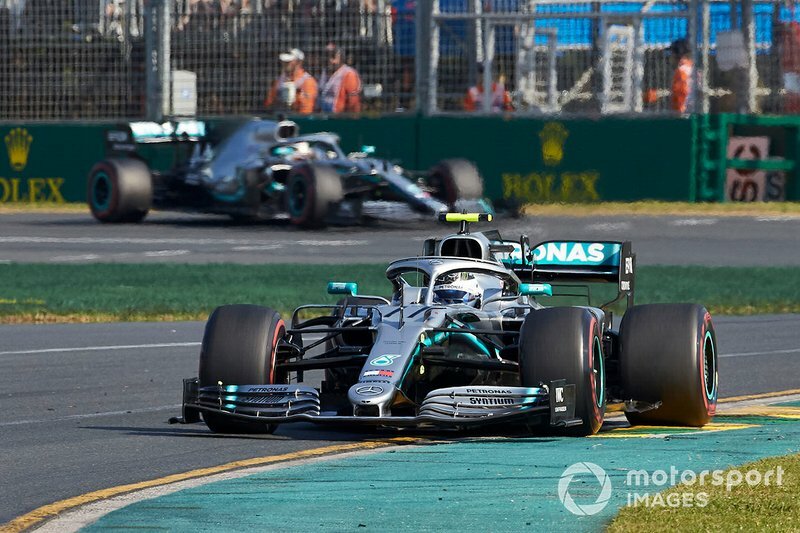 Bottas won the race by 20.886s over Hamilton. 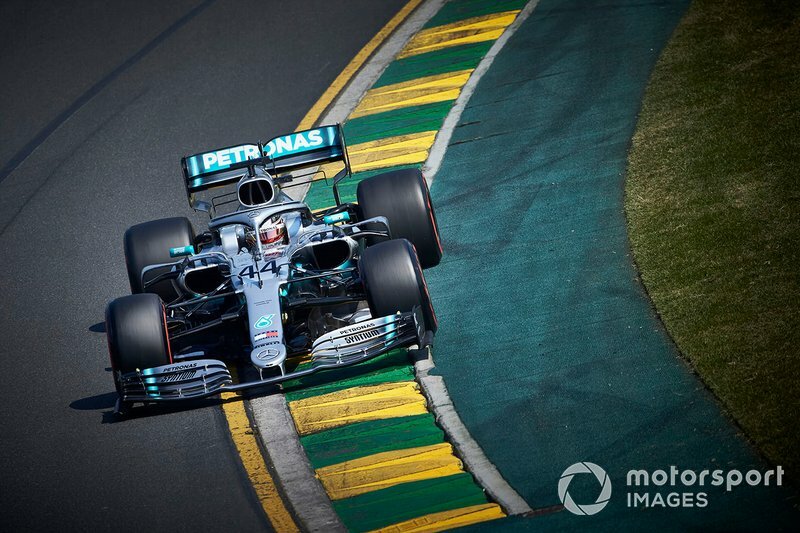 It represented the biggest victory margin since the 2016 Russian Grand Prix, where Rosberg beat Hamilton by 25.022s. 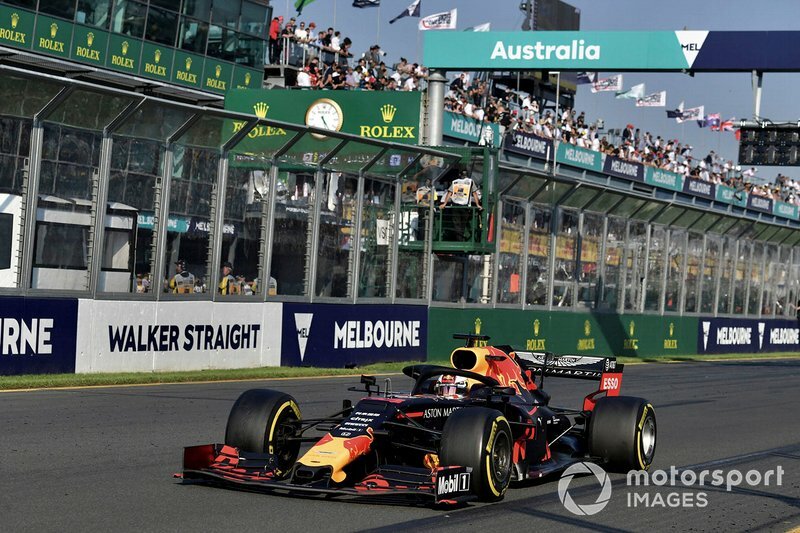 History shows that whenever a team scored a 1-2 in Australia, it went on to win the constructors' title. Also the winning driver secured the drivers' crown at every such occasion. 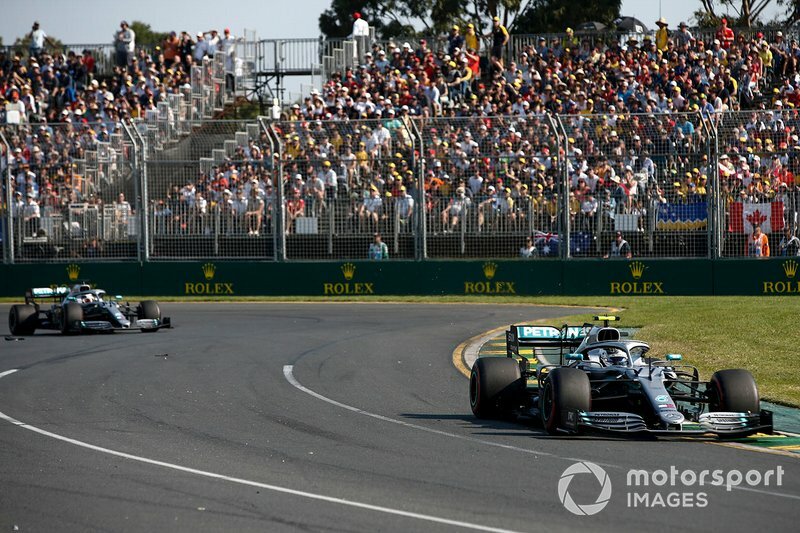 Bottas is the first Finn to lead the championship since Raikkonen did so after his own win at the start of the 2013 season in Australia. 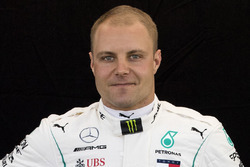 Incidentally, it was at that race Bottas made his grand prix debut. 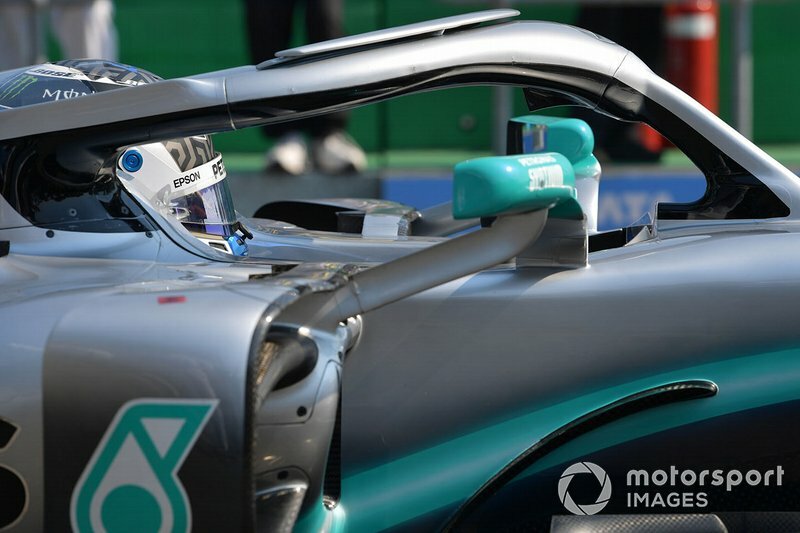 Bottas set the 11th fastest lap of his career, the same number as John Surtees. 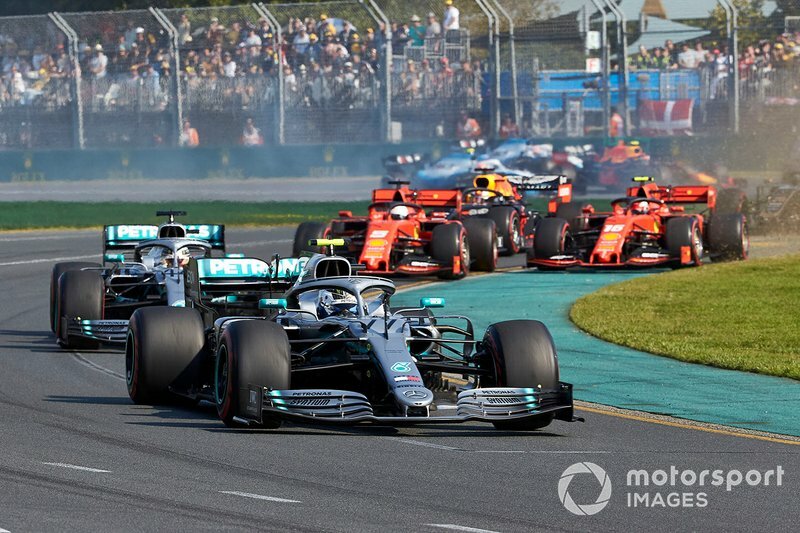 Hamilton, Bottas and Verstappen notched up their 135th, 31st and 23rd podium finish in F1 respectively. 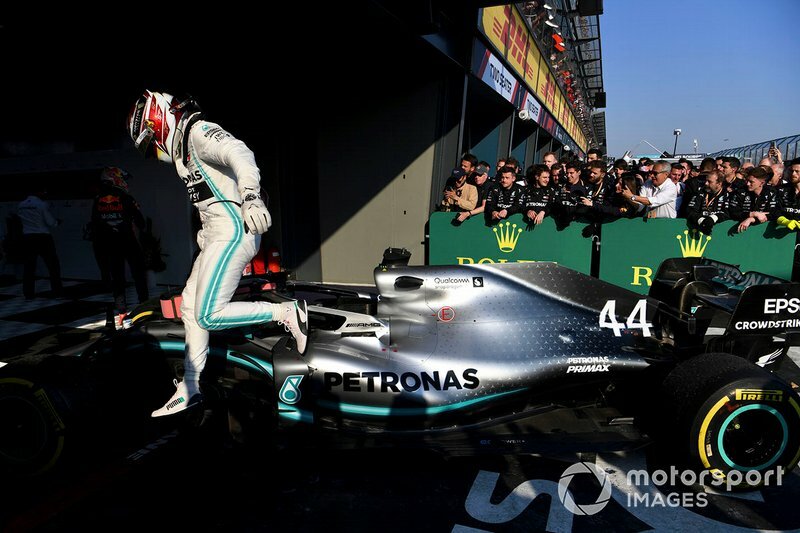 Hamilton still trails Schumacher (155) in the all-time podiums leaderboard. 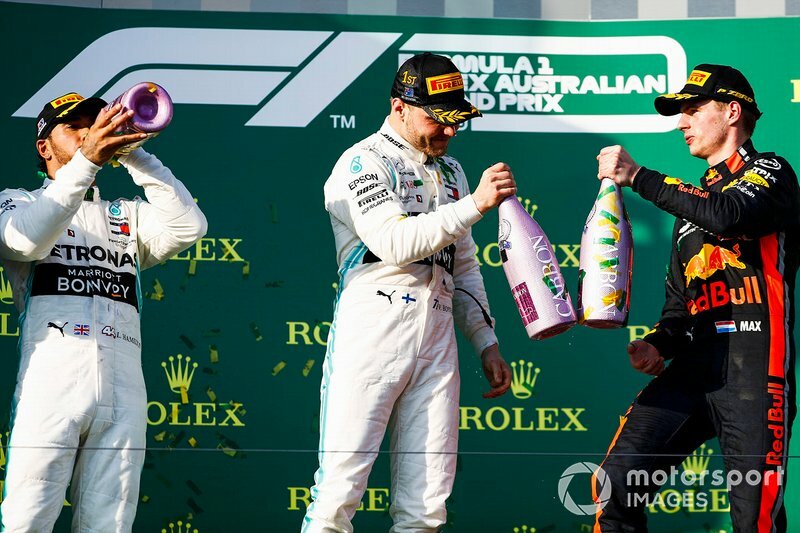 Bottas equalled the rostrum tally of Jack Brabham, while Verstappen now has the same number of podiums as James Hunt, Michele Alboreto and Jacques Villeneuve. 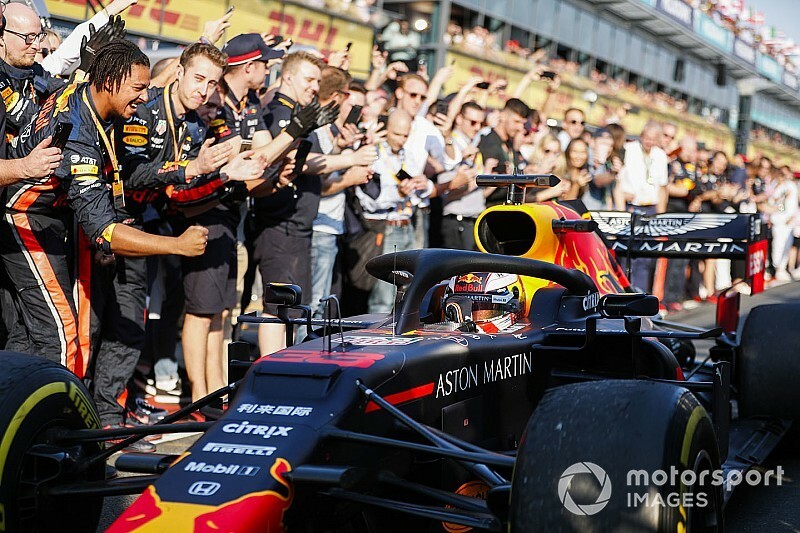 More importantly, Verstappen scored the first podium for a Honda-engined car since Barricchello stood third in the 2008 British GP. 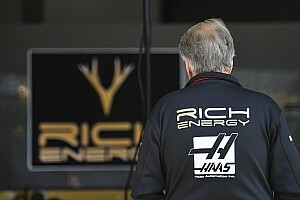 Overall, it was the 175th rostrum finish for a car with a Honda engine. 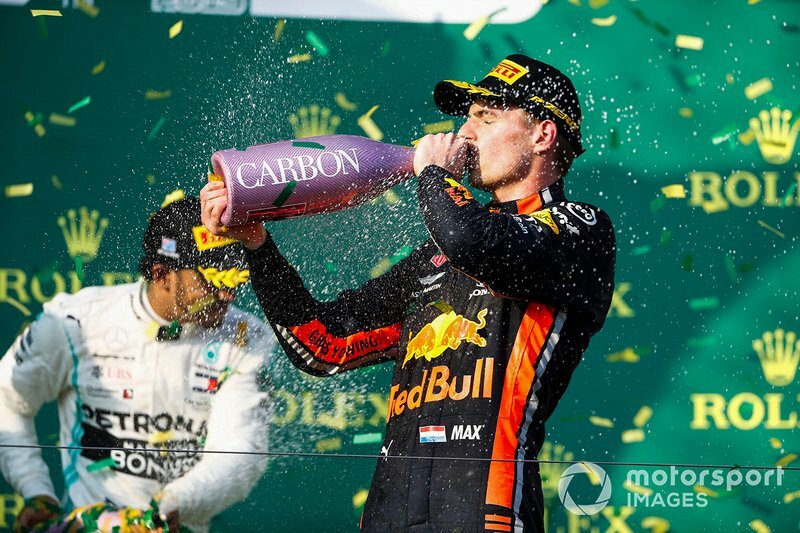 It was also Verstappen's sixth consecutive podium, marking his best ever streak. 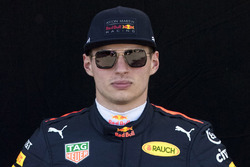 Verstappen has scored 106 points in the last six F1 races compared to 120 for Hamilton, 84 for Bottas, 76 for Vettel, 69 for Raikkonen and 36 for Ricciardo. With Raikkonen's eight place, Alfa Romeo scored its first points as a team since the 1984 European GP. 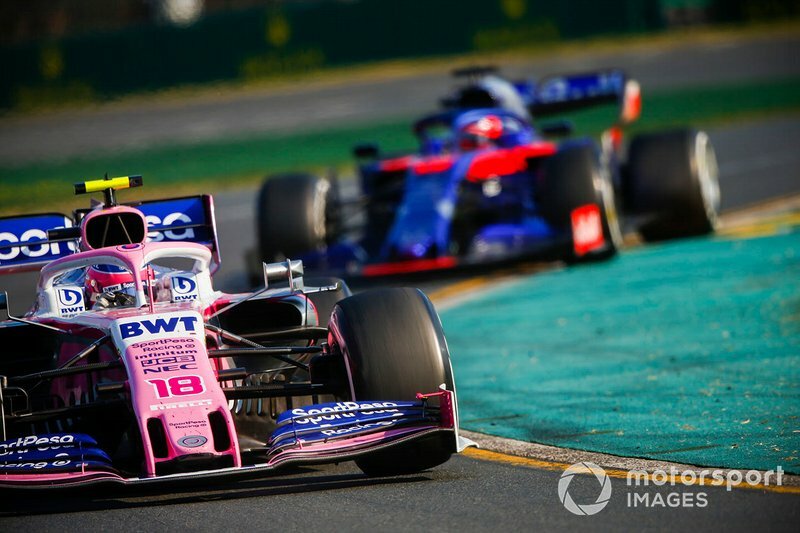 Although Racing Point team was officially born towards the middle of last year, it's only in 2019 that it has been able to drop the Force India moniker from its name. 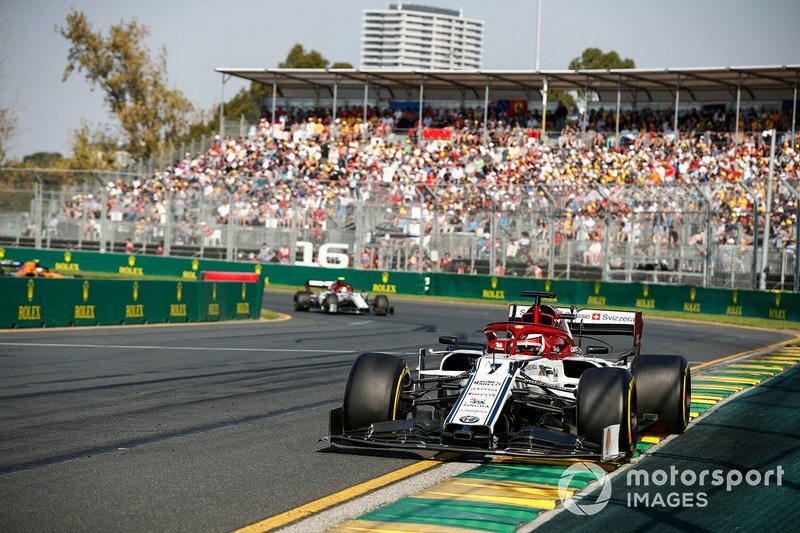 As such Lance Stroll's ninth place marked the team's first ever points. 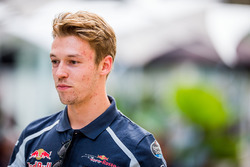 Interestingly, Daniil Kvyat has scored points at every Australian GP he has contested as a Toro Rosso driver (2014, '17, '19) but never for Red Bull (2015, '16). 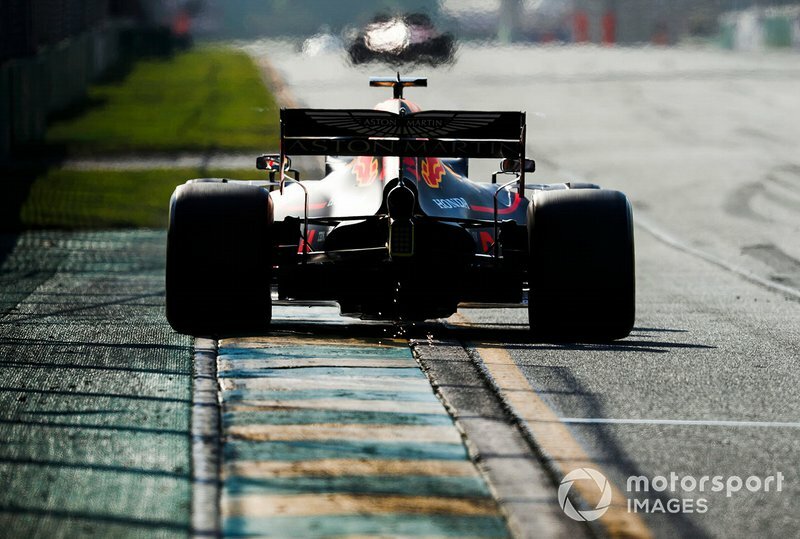 An Australian driver is yet to finish on the podium in his/her home grand prix. 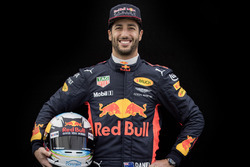 Daniel Ricciardo originally finished second in 2014, but was subsequently disqualified from the race. 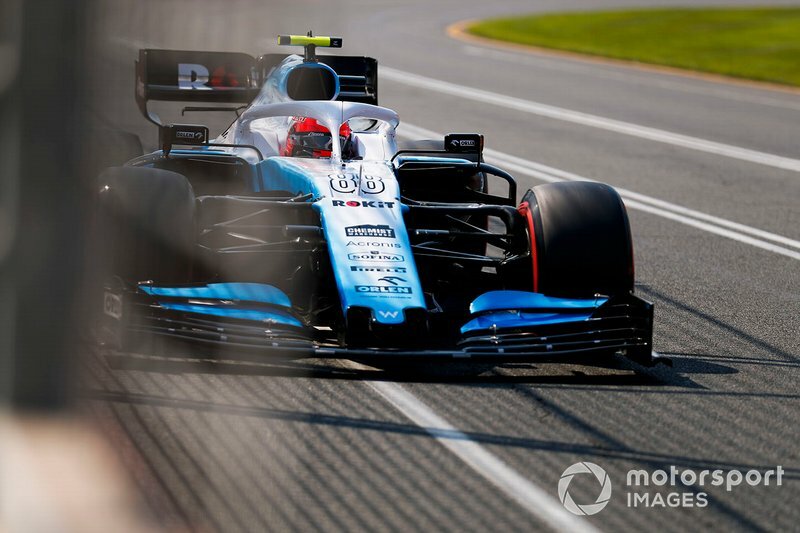 Robert Kubica endured his worst F1 qualifying result on his return to the sport. He qualified 20th and last. 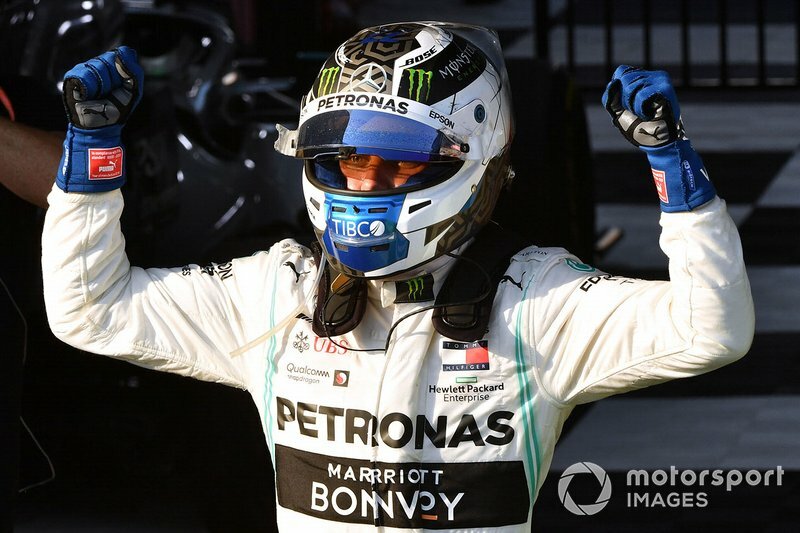 With 25 points for the win and a bonus point for the fastest lap, Bottas took his career points tally to 989. 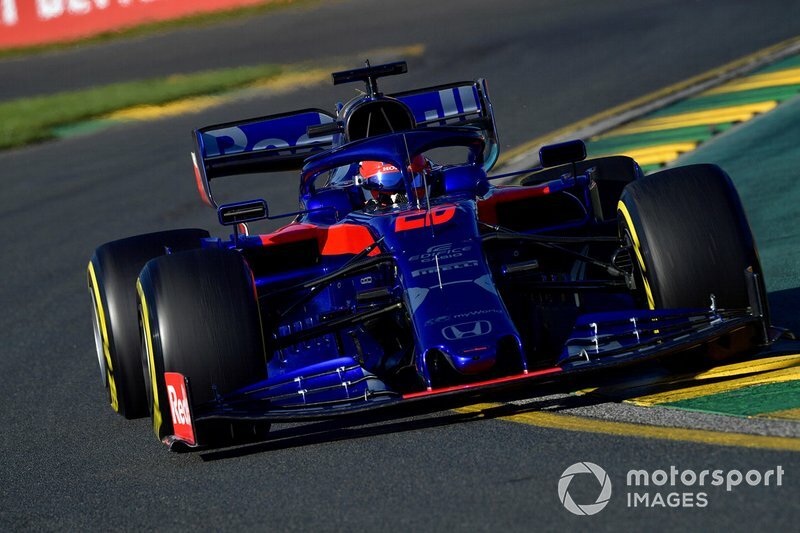 He is now ranked 10th in the all-time list of points scorers, ahead of Ricciardo. 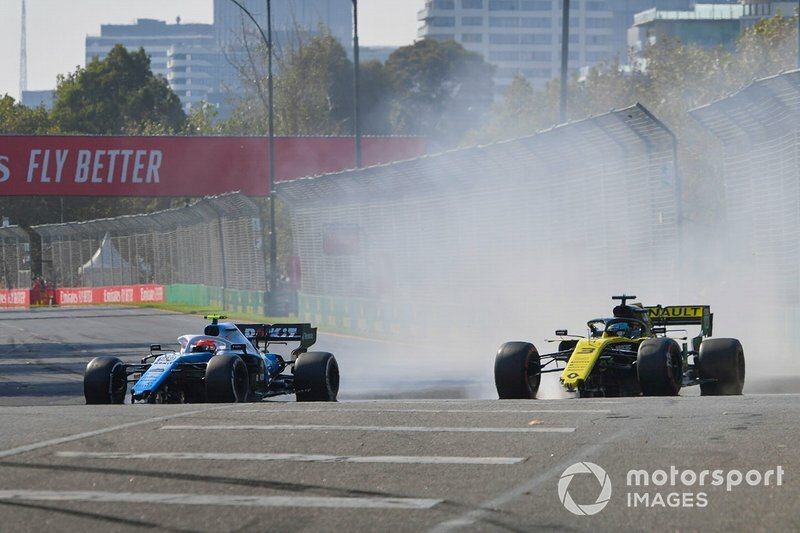 Eight different teams finished in the points in Australia, with McLaren and Williams being the only exceptions. 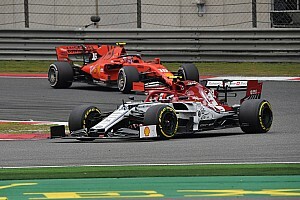 The 2018 German Grand Prix was the last time the same number of teams finished inside the top 10 - with McLaren and Williams again missing out on points.